My name is Cathal Reilly from Bohermeen, which is located 8km from Navan town. I’ve been operating as a self employed driving instructor since 2006. 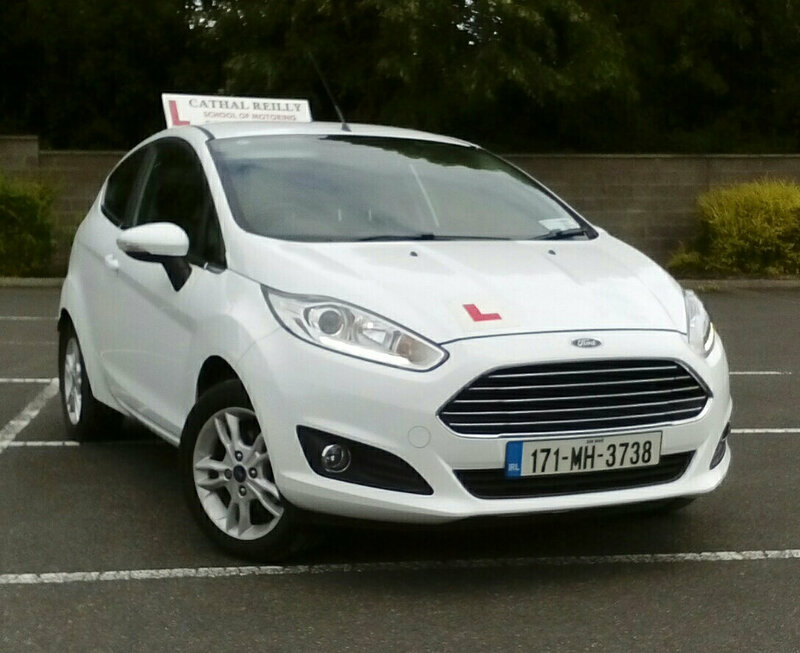 Delivering quality beginner and pre test driving lessons in Navan and surrounding areas. During that time I’ve earned an exemplary reputation for the care, commitment and professionalism that I show towards all my clients. So whether you’re a beginner taking to the road for the first time,or a driving test applicant preparing for that all important driving test at Navan test centre, please dont hesitate to contact me. Book your driving test online.  Full licence application form/renewal form D401 / Eyesight/Medical report form. Learner permit application/renewal form D201. My EDT – View a record of your driver training.